Finally, a gardening book for our area! “Successful Gardening on the Northern Prairie” is on its way from the printer, and features 326 pages of information specifically for us. Learn how our soils are different from most of the rest of the country’s and what you can do about it. Learn about the only two fertilizers (very cheap) you will ever need. Learn how to choose the right tree for your location and help it live a lifetime. Learn how to prepare the prairie soil for trees, shrubs, annuals, perennials and vegetables. Save money this spring, and make your garden flourish! 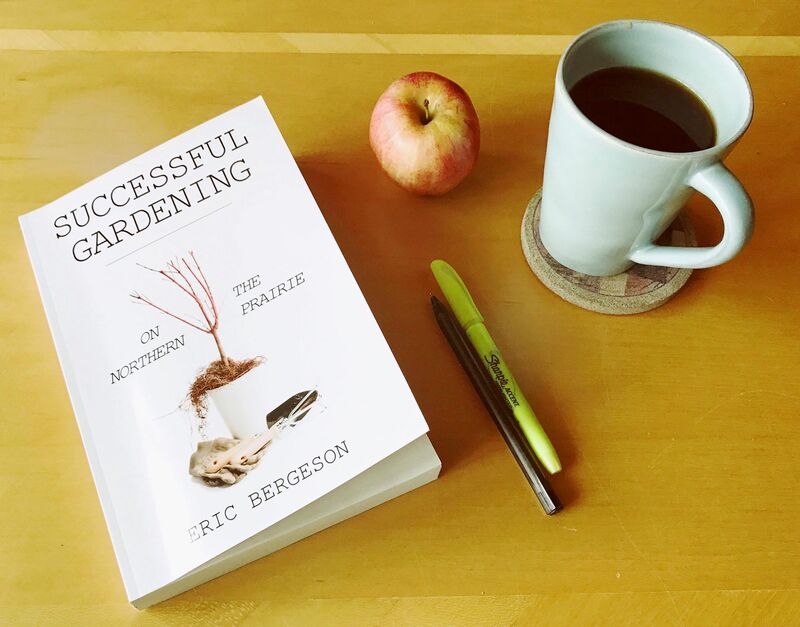 “Successful Gardening on the Northern Prairie” is available online exclusively at www.ericbergeson.com. Reserve your copy today, and it will be mailed as soon as the books arrive!